Downloadable content can expand video games, and it can also do great things elsewhere. If you happen to have one of Roli’s modular instruments, new DLC could expand musical creativity, too. It’s pretty clear browsing Pickr that we like gadgets. They’re things we understand and go out of our way to help explain to people, but we also love music. Like a lot of people, music is in our bones. It’s who we are and helps define us, and not just listening to it, but playing it as well. Playing music is like creating art: it’s a process that encourages you to drive passion into something, developing a emotive body that can help explain what you’re thinking or feeling at the time, and possibly do more. It can be so much fun, and take on a life of its own. 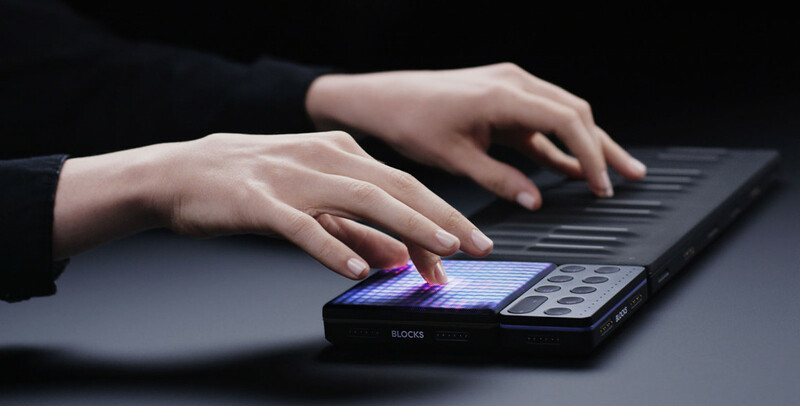 So we love music, and we love gadgets, and last year, we saw the two come together in a unique evolution of the musical technology: Roli Blocks. 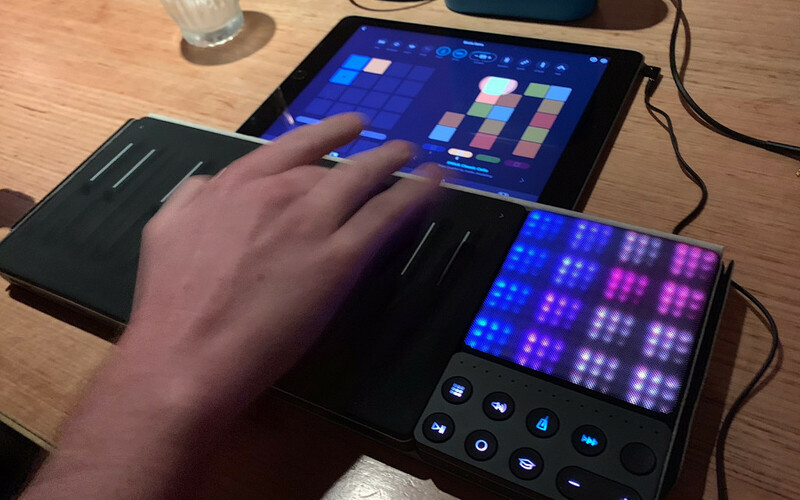 Evolving the piano in a way that turns the keyboard into extensions of flesh while asking you to look for the notes in between the keys of a piano, Roli’s Blocks turn the piano into a transformable modular device. You can start with a small pad-like block system or go all out with a unique massive keyboard, and apps can help you out, too. All of this can help push your creativity to another level, but the problem with creativity is that it sometimes can need a bit of a help. Sometimes you need a bit of a push. Roli is releasing that push in the form of a bit of downloadable content, a DLC pack for music, if you will, joining forces with UK band Rudimental, which has worked with Roli on a sound pack for its Noise app and Blocks modules to let people develop their own music from Rudimental’s starting point. In a way, it’s similar to the starting points Apple adds to its GarageBand app for iPhone and iPad with loops that you can use to create your own sounds, though it’s a pack developed by a band storming the charts and touring the world. There are drums, synths, vocals, bass, and brass, and the whole pack is designed to let you remix, rebuilt, and reinterpret Rudimental’s sound, all while possibly helping you to discover your own. You’ll find it in the Roli Noise app now, available for $10.99 locally.